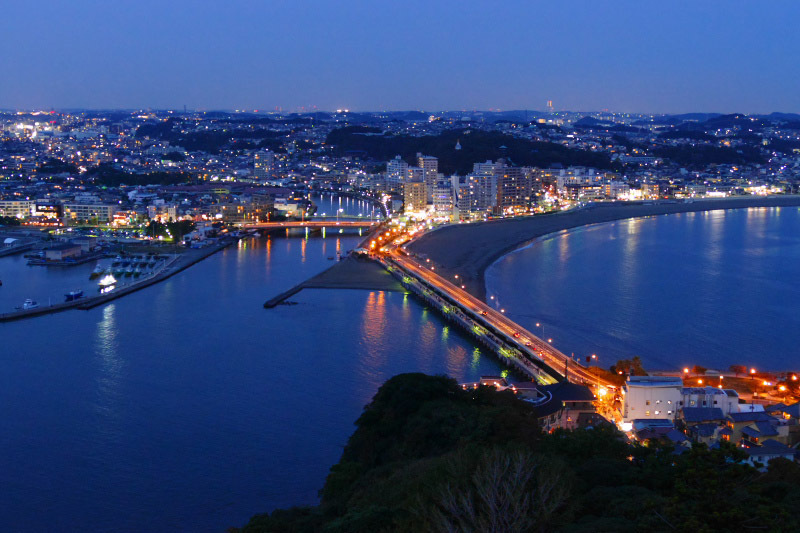 Even if you play and sightseeing in Enoshima and Kamakura late at night, you can return to the center area of Tokyo by train only 1 hour. 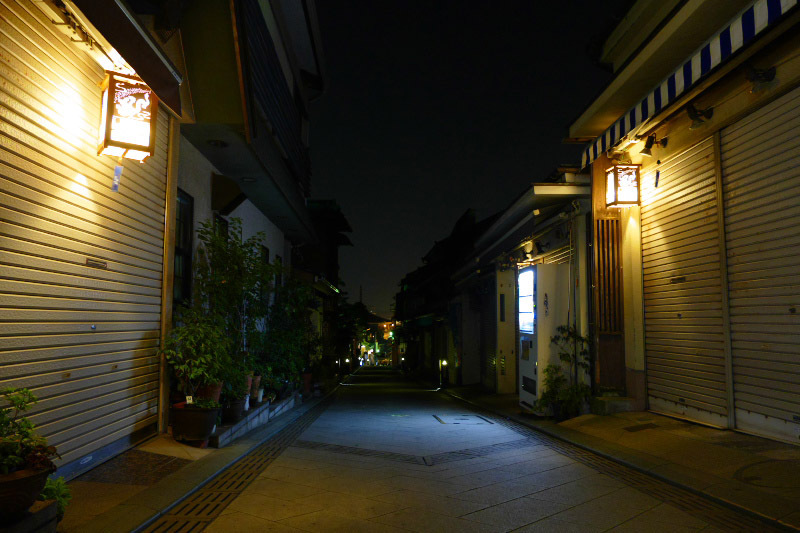 However, it is best to stay here if you want see the beautiful sunrise, see Mount Fuji turns red before sunrise, stroll along the calm morning beach, or fully enjoy the traditional local festivals that lasts till late evening. In and surroundings of Enoshima Island and Kamakura, there are many accommodation facilities including from luxurious resort hotels to inexpensive dorms and Ryokan Japanese style hotels. 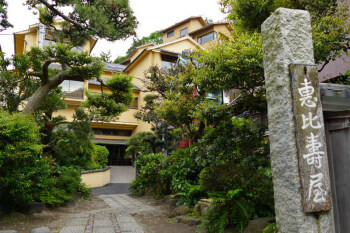 Some of the Ryokan also have very long history from the old days where pilgrimage to Enoshima was popular. 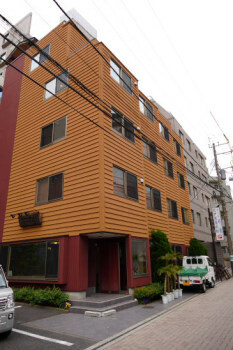 Aside from that, generally accommodation fee in this area tends to be cheaper than in the center of Tokyo. Therefore, some people who are used to traveling, to have stayed in the area and go to Tokyo everyday by train to sightseeing. So, we'd like to guide you the hotels and accommodations in Enoshima and Kamakura by detailed district. 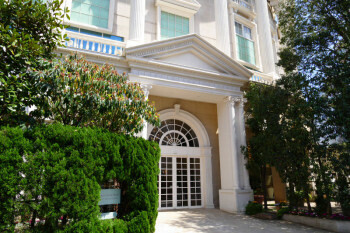 We classify hotels and accommodations by room of type, size and rate as follows. 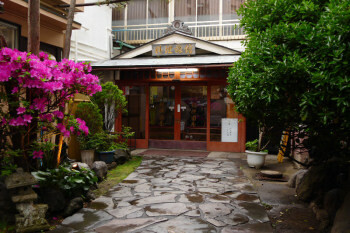 In the Edo period, Enoshima Island was a popular tourist destination as a pilgrimage site of Benzaiten goddess faith, and there are some long-standing accommodation facilities that are still continuing from that time, especially on Nakamise Street. 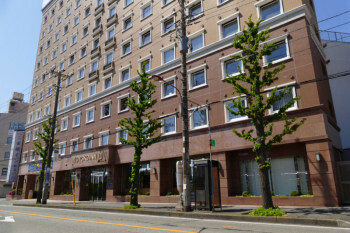 There are also several relatively reasonable priced hotels and accommodations in Katase and Koshigoe, the opposite shore area of Enoshima Island. And there are seasons in which it is hard to make reservations, mainly summer beach season etc. 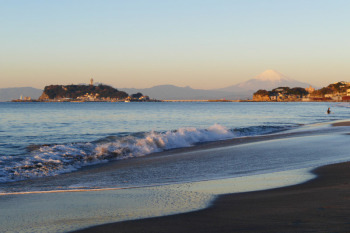 Fujisawa is the biggest town around Enoshima and Kamakura area. 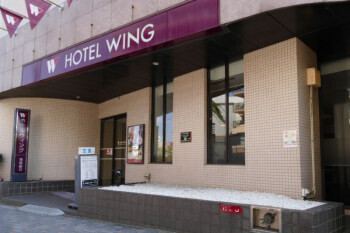 And also there are more than medium size hotels on both side of the station. 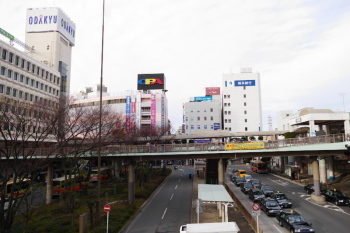 Staying in this town, traveling by train to Tokyo etc. is convenient. 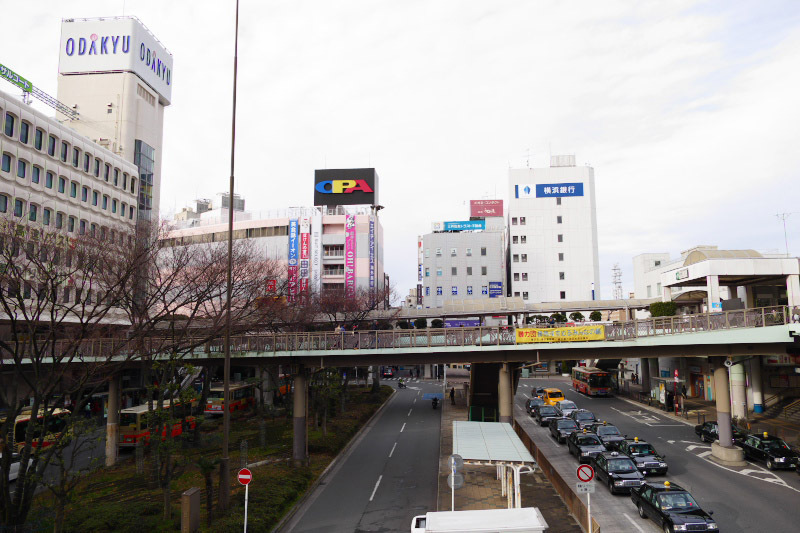 Also as there are many shops, supermarkets and department stores shopping around the station, it is very convenient for shopping for daily necessities, foods, etc. 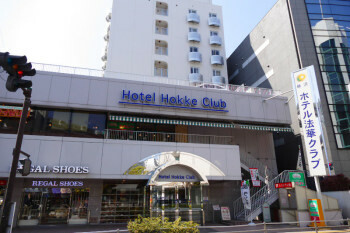 Hotels around Fujisawa Station as follows. 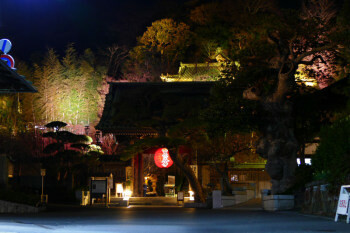 There is no big hotels for the scale of the town in the center of Kamakura. 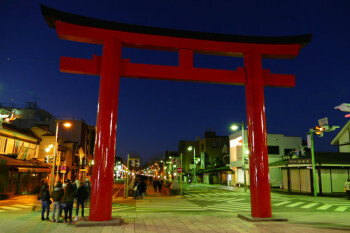 Only several small hotels and some guest houses are around in the station, Tsurugaoka Hachimangu Shrine and Zaimokuza Beach. Hotels and accommodations list for the area is coming soon. 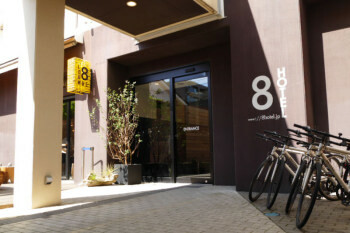 There are some medium-sized Deluxe hotel and many guest houses mainly by seaside of Hase town and Yuigahama, west of Kamakura City. 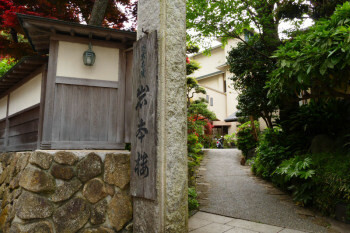 And an old historical Ryokan stands near Hasedera Temple. 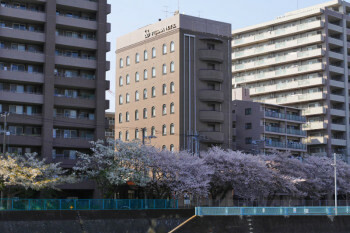 If you stay in this town where there are plenty of crowded seasons in cherry blossoms and hydrangeas, you can enter these places first in vacant time in the morning and enjoy enough. 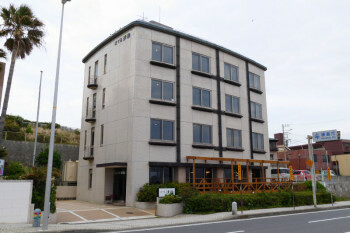 There is a luxury hotel in the seaside of Shichirigahama, where known as one of the scenic place in the area. Some hotels and guest houses are also located in Ofuna and Shonan-Fukasawa, along with Shonan Monorail.